Founded in 1981 in Abu Dhabi, U.A.E., Al Nahiya is a National Establishment licensed in Manpower, Company Representation and Administration Consultancy and Training. 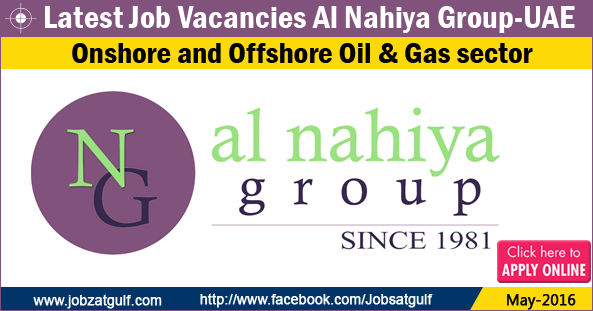 Al Nahiya Group employs and recruits both Nationals and Expatriates of all disciplines for the Onshore and Offshore Oil & Gas sectors, related industries and infrastructure markets. We are rightly proud of our reputation as a dedicated supplier of the highest caliber personnel and we are fully committed to supporting our Clients in the region. We are ISO 9001 certified and believe in Total Quality Management (TQM) at every stage of our business processes. Al Nahiya Administration Consultancy and Training provides a wide range of training and development programs to meet the growing needs of the local workforce. Al Nahiya Representation Company provides international companies a platform in the United Arab Emirates.